In Ontario, alone, over 26,000 divorces were recorded in 2001. Every couple needs to consider this fact, especially in the early years of marriage, as about 25.5 % divorces are recorded for every 1,000 marriages within the second and the fourth year of marriage. Over 37% of marriages in Canada end in divorce before the marriage reaches thirty years. In as much as we all want our marriage to last, it is worth considering what happens to your insurance after divorce, especially when statistics are considered. 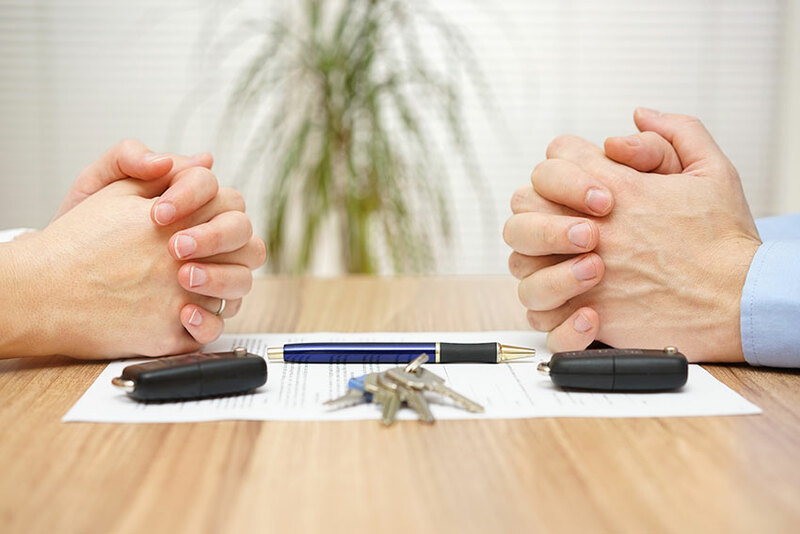 If you are getting a divorce, it is best to go one step at a time and take the whole process softly. The emotional toll and other effects of divorce in your life and the lives of your loved ones can be brutal. While you have so much going on already, you must consider the practical aspects, such as car insurance. It is important to decide who takes possession of the insurance policy (usually the party who has mostly used the vehicle in question). This would normally cause a change in the insurance rate, but it is usually very little. In some cases, the insurance policy remains unchanged, and the couples go ahead and stay under the same coverage even after the divorce. This is usually the case for couples sharing their children’s custody and still stay connected to an extent. This might not affect your car insurance rates, but you should contact your agent or insurance provider to effect necessary changes if needed. It might be wrong to assume that your auto insurance rate will rise after divorce. Though, this is usually the case. 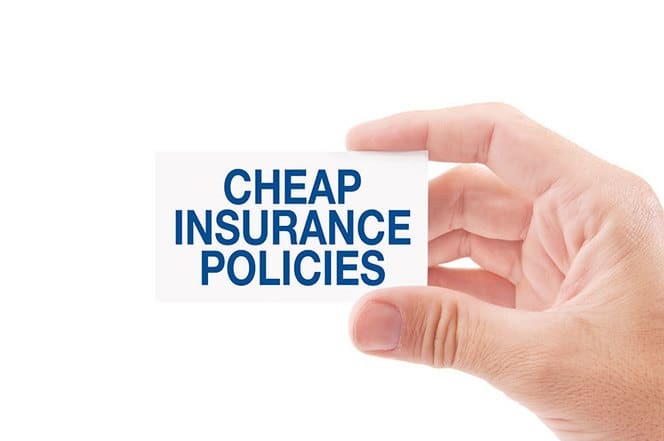 In cases where the past of your spouse is one filled with accidents and tickets, you might be lucky to get a cheaper car insurance rate. On the other hand, a divorce can lead to a slight increase in your insurance rates. This should not be more than 1.5%. One reason for this is that insurance providers see you as being more prone to the risk of car accidents, especially as the number of your dependents has decreased. This is particularly true if there are no kids involved. Be sure to contact your car insurance provider or agent for the appropriate steps involved to ensure the transition process is smooth and relatively easy. We all want to save some money, no matter how small. For the best car insurance rates before or after divorce, enter your postal code below to compare rates in your area.